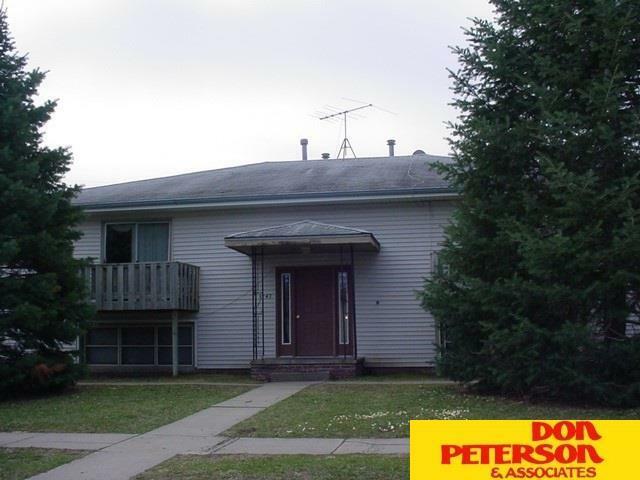 4 plex well maintained with some owner for over 15+ years. Newer roof, siding, and 4 car garage. Present rents have not been raised. Good location always rented.